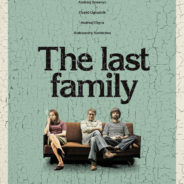 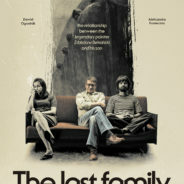 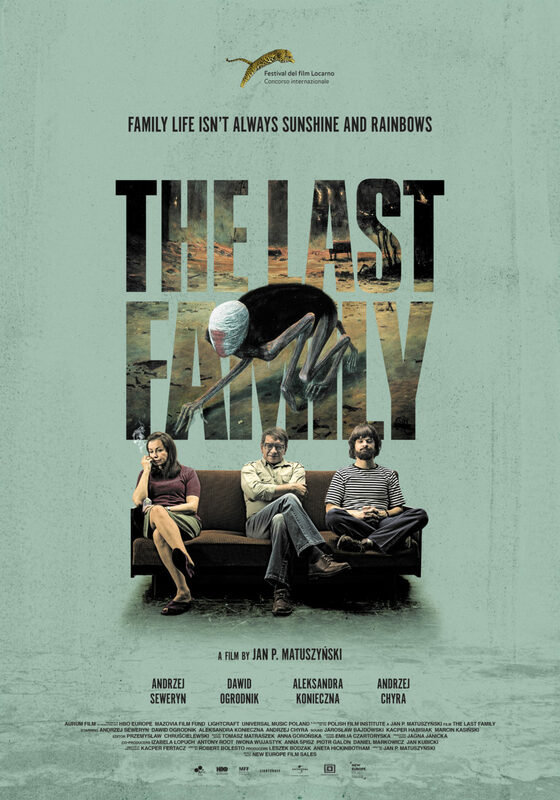 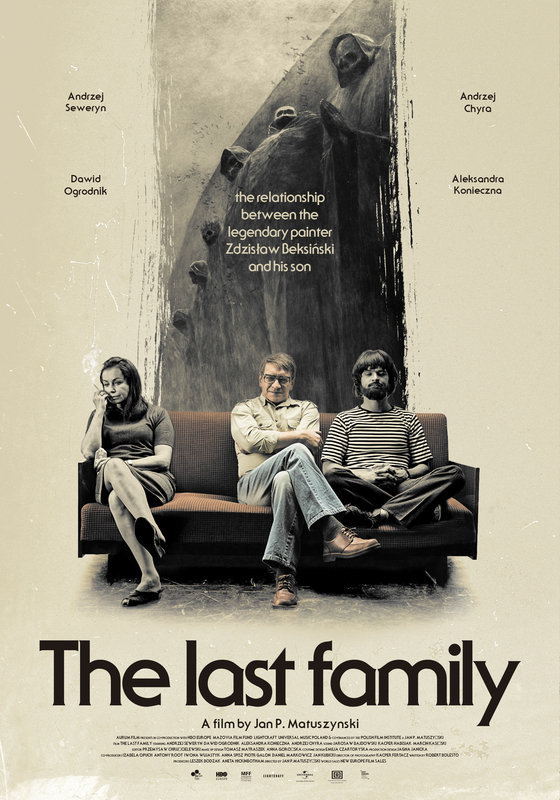 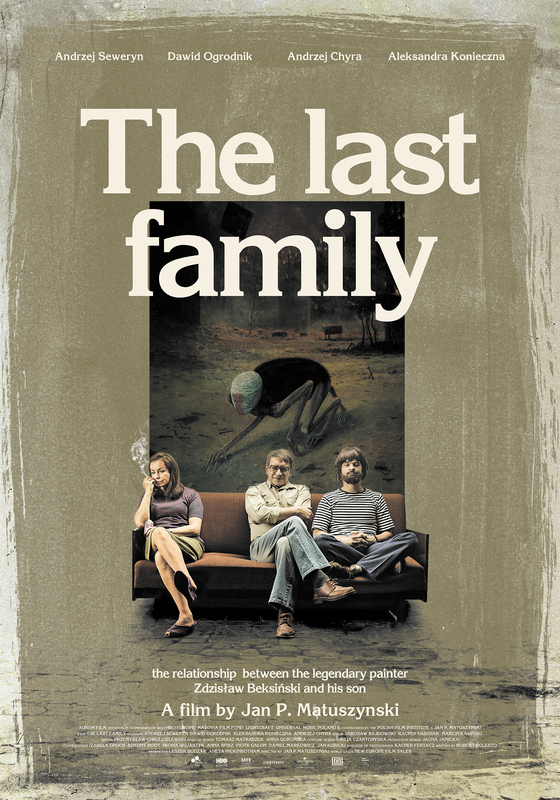 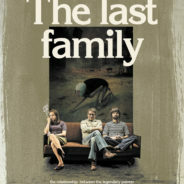 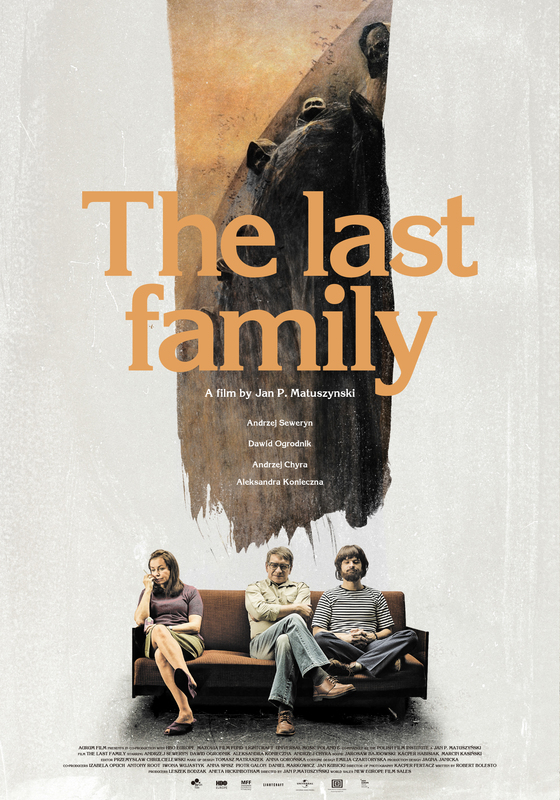 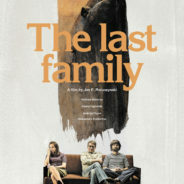 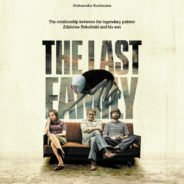 Together with New Europe Film Sales, and our partner design studio, Barfutura, we have prepared the international official film poster of the tragicomic saga The Last Family by Jan P. Matuszyński, which premiered at the Festival del film de Locarno Film Festival at the Main Competition section. 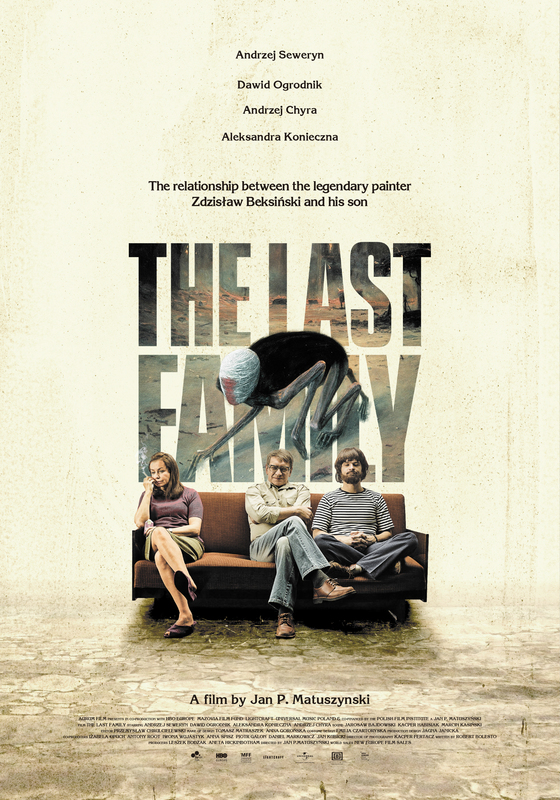 This first fiction feature is based on the true story of surrealist painter Zdzisław Beksiński and his eccentric family. 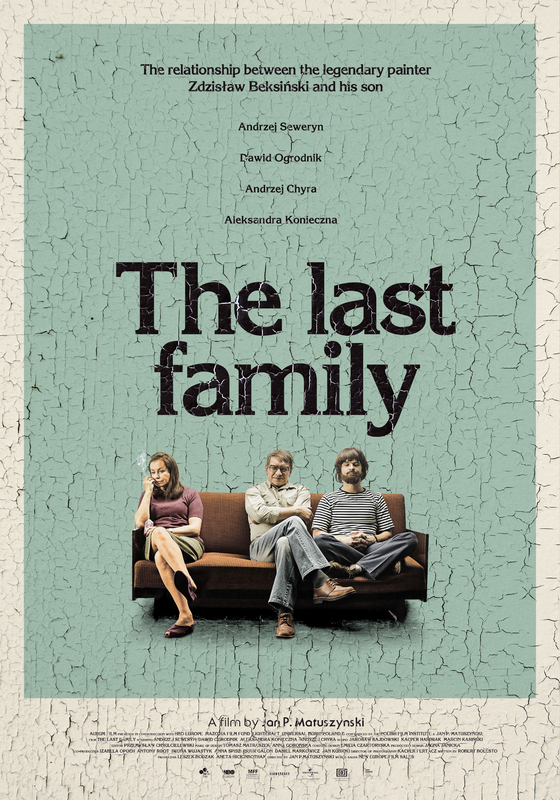 The film was produced by Aurum Film, in co-production with HBO Europe, Mazovia Film Fund, Lightcraft and Universal Music, co-financed by the Polish Film Institute and distributed by Kino Świat in Poland.